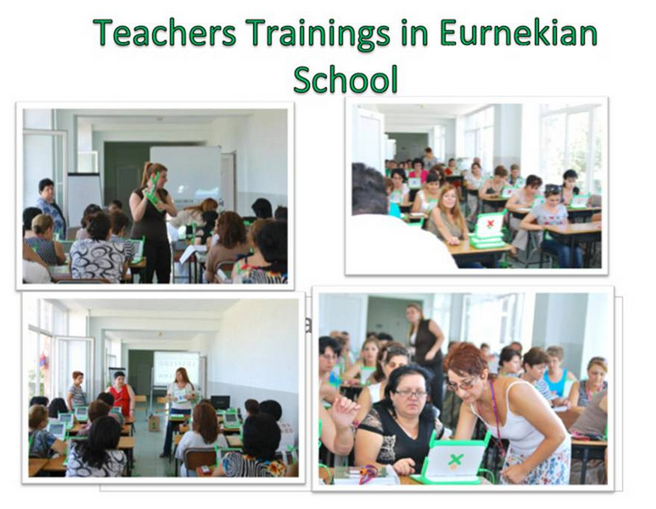 Dear Friends,You can see below some pictures from our teachers´ trainings 2012. Their success can be measured by the great work their students did during the past months, which we shared through these newsletters. We are proud of their performance and are currently preparing a more challenging training for this year.